This crafty show brims with magic! 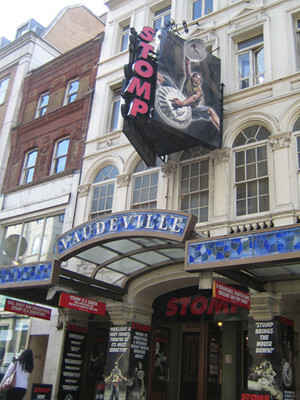 The Vaudeville Theatre is a West End theatre located on the Strand, and was originally built to host vaudeville shows and musical revues. Since its opening in 1870, it has been rebuilt twice while keeping some of its original features. Max Weitzenhoffer took ownership of the theatre in 2003, and in 2005, Nimax Theatres Limited took over its management. It now stages successful long-running musicals and plays. Please note: The term Vaudeville Theatre as well as all associated graphics, logos, and/or other trademarks, tradenames or copyrights are the property of the Vaudeville Theatre and are used herein for factual descriptive purposes only. 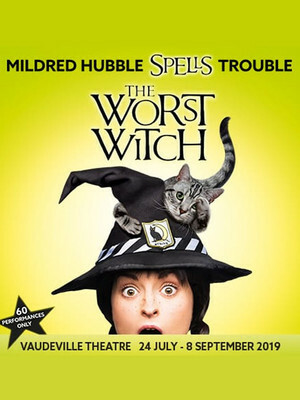 We are in no way associated with or authorized by the Vaudeville Theatre and neither that entity nor any of its affiliates have licensed or endorsed us to sell tickets, goods and or services in conjunction with their events.